Reddit can be a very powerful tool if used properly. The site has a recurrent series called AMA (“ask me anything”). 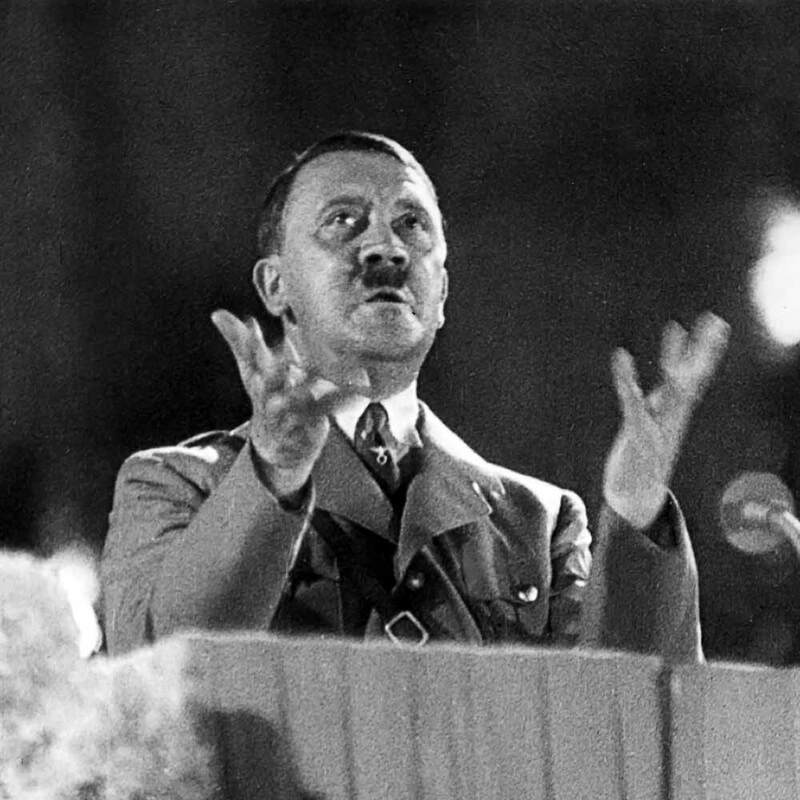 World leaders, artists, and prominent figures have been featured here. For our purposes, which are Biology related, I’ll share with you a recent Science AMA. Matt Thompson, a scientist from San Francisco California, wanted to understand how STEM cells specialize—with the hopes of one day directing their fates via lasers. Scientists are using lasers, 3D printing technologies, and stem cells to usher in a future that was only possible in the world of science fiction. Imagine a day when researchers can illuminate a bath of undifferentiated stem cells with a pattern of different colors of light and come back the next day to find a complex pattern of blood and nerve and liver tissue forming an organ. This entry was tagged Chapter 20: Biotechnology, stem cells. Bookmark the permalink. ← Artist and citizen scientist, Javier Román, talks about ornithology and photography with San Juan students. It can be difficult to understand what exactly is happening in this video. However, when we refer to how neurons work, it becomes clear what processes are happening in the video. For example, how did the cells spontaneously group? Well, if we look at a neuron cell, we can see it has an axon terminal where it sends off “messengers” that other cells can receive. These “messengers” are mainly ionized atoms, such as Na+ and K+. Therefore, it will be hard to see carbon or any other elements with a moderate number of electrons in their valence shell acting as “messengers”. It was fascinating to see these primitive cells use their extensions–dendrites, in this case–to move around in search for others. Some people may not appreciate the simple complexity of nature; how something so small can have such complex processes is something for which I hold a deep fascination. I was glad this was posted here; I am very interested in the study of these types of cells. They pose great potential in terms of organ and tissue treatment. I encourage anyone who reads this to search more on this topic–it will prove to be captivating for any lover of biology. The thing that impressed me most about the research was that these cells were controlled with light, as opposed to the conventional biochemical switches. This is the type of research that shows ow scientists are, in many ways, artists and designers–thinking outside of the box, creatively, is of great benefit to both. I agree. We usually hear about how a scientist manipulated a cell using a chemical or a biological marker, but seeing scientists use a fresh idea such as light brings things into a different light (pardon the redundancy). Now it is possible to manipulate life without the need of adding stuff it does not need; this can save scientists money on chemicals and ease the treatment on the specimens. I think that with all the technology that scientists have today, they are able to manipulate life and create it at least in its most simple way. The cell is the smallest unit that can carry on all the processes of life (Holt, Rinehart, and Winston (2009).Since Robert Hooke’s (1665) initial studies of the cell with the early microscope, up to today’s scientists like Matt Thompson, use light technology. With use of lasers and 3D technology, Thompson explore the stem cells differentiation . Stem cells are a class of undifferentiated cells that are able to differentiate into specialised cell types. Stem cells come from: 1) embryos formed during the phase of embryological development, and 2) adult tissue. Both types are generally characterised by their potential to differentiate into different cell types. (www.medicalnewstoday.com/info/stem_cell). Studies of stem cells is very important because it is bringing us information about the complex events that occur during human development. A primary goal of this studies is to identify how undifferentiated stem cells become the differentiated cells that form the tissues and organs. It’s important to solve the most serious medical conditions, such as cancer and birth defects. Also, it’s used to test new drugs (medications), and the most important potential application of human stem cells is the generation of cells and tissues that could be used for cell-based therapies. (http://stemcells.nih.gov/info/basics/Pages/Default.aspx&gt;). I saw it and i think it’s very interesting. Li-Fi is extremely fast, at times 250 times faster than wireless internet, reaching 10 Gbit/s, and is expected to be cheaper that Wi-Fi. Great link. Light is strange and wonderful. Scientists and artists alike have much to say about this form of energy; which can transform into the energy source that we need to power our cells. As their name suggest, embryonic stem cells, are derived from embryos that have developed in eggs, already fertilized. Scientists have been working and experimenting with cell differentiation trying to achieve a method in which stem cells could be “ordered” or “directed” into becoming a specific type of cell, according to the necessity. Stem cell research is one of the most fascinating areas of study in biology, but research on stem cells raises scientific questions as rapidly as new discoveries are acquired. 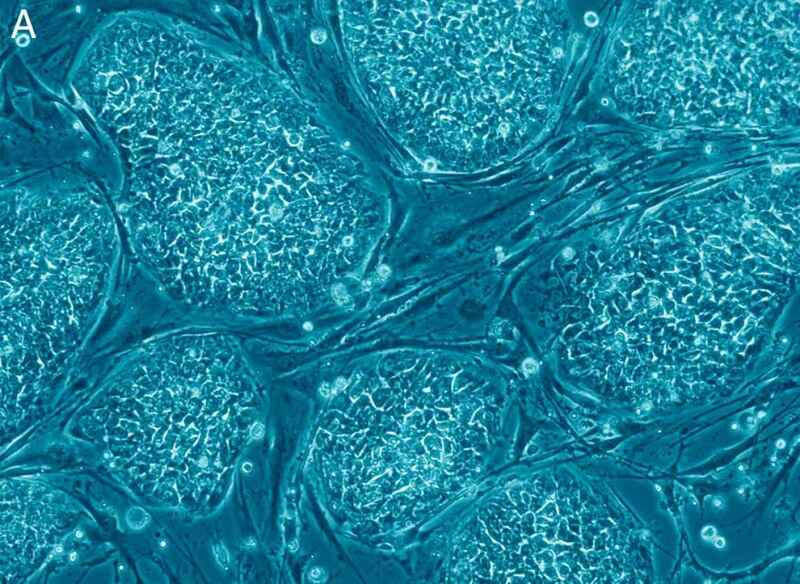 Many arguments are obtained each day about the morality of embryonic stem cell research. The research of embryonic stem cells is frowned upon because for this inquiry to take place, an embryo, which could later develop into a human, is destroyed. On the other hand, what if that investigation leads to the potential of curing different diseases? (http://www.eurostemcell.org/factsheet/embyronic-stem-cell-research-ethical-dilemma) –This link provides the point of view of people against the study of embryonic cells or in favor of it. By studying this experiment, scientists can see the wonder of the stem cells. Seeing that the stem cells somehow turn into these neurons, imagine what else we can do with stem cells! I was very intrigued with the video of the stem cells and how they turned into neurons. Conducting more research, we could find a way to repair the neurons that are damaged in diseases like Parkinson’s, Alzheimer’s, and many others. Investigators in the University of Oregon have discovered that stem cells could possibly block tumor formation. So many possibilities come with stem cells, the only problem is the way we obtain the cells and how it challenges the morals of most human beings. Maybe getting the stem cells from abortion clinics could help the controversy surrounding the use of stem cells in science and could allow us a better way of obtaining stem cells. This is a problem that has no resolution, since human life is very valuable, but I hope that someday, we can find a way of getting stem cells without having to hurt a life, even the mouse life that was used to get the stem cells to turn into the neurons. I sugestivo you do research “CRISPR” and Cas9. If designar babies will really happen during the 21st century, it’ll be because of these genes. I believe this research can lead to very resourceful discoveries but many people see this as barbaric since embryonic stem cells are derived from eggs. These cells are then donated for proposes of research with informed consent t of the donors. The Pros and Cons Cell Research is a very debated issue among scientific research , moral activists groups as well as activists. However like new sciences it has benefits as well as harms to the future generation’s wellbeing and health. I consider one of the biggest pros is the possibility to be able to cure diseases such as multiple sclerosis , diabetes, Parkinson’s, and help with traumatic spinal injury and muscular dystrophy. Also their will not be the need for organ transplant because the stem cell while allow the regrowth of the organ. On the other hand , most people will not approve of the use of public money to destroy embryos in any type of medical research. Also embryonic stem cells can cause tumors due to rapid growth when injected. What do you think referring to the pros and cons of this research? Stem Cell research has the potential of greatly improving the quality of life of millions of people all around the world. But, how will these advancements be used? Will poor people have access to these technologies? Are we sure that eugenics (I suggest you Google this concept) will be avoided with Stem Cell Research? These questions, all of them related to ethical considerations, have to be accounted for. In other words, I think we should be cautiously optimistic. We do not want to live in the world that this guy wanted. Stem may soon become the basis for treating diseases such as Parkinson’s disease, diabetes, heart failure, cerebral palsy, heart disease and host of other chronic ailments. Thanks to these we can use them to understand birth defects without having human volunteers to take in toxins and drugs. http://www.bancovida.com/ Stem cells have a remarkable ability to differentiate into specialized cell types, not to mention that women get to choose whether or not to keep their cord blood stem cells when they are having a child and use it in the future. If a disease or something came to happen to her or her child, maybe the stem cells can help save her and many other women’s or people’s lives. I think this is an amazing discovery and advance in science. Imagine the possibilities! We might be able to reconstruct organs and people won’t even need a transplant cause they could get their own fixed! I think this will be one of those things to change science as we see it. Might not happen right now but eventually they will use this for more complex things. Although stem cell research is a controversial topic, it is also very beneficial because it may help treat many medical problems including, diabetes, sickle cell disease, different types of cancer, spinal cord injury, heat diseases, Huntington’s Disease, and many others. It may also help reduce risk of transplantation and help replace damaged organs. I find it impressive that instead of using biochemical switches, the cells used light. Chemical modification of these cells leads to controlled cell alignment and adaptation of neural morphology. A 3D substrate can be used to guide cell-to-cell interaction and further aid in controlling neural stem cell differentiation for guided nerve regeneration. I consider this to be the foundation for further research on growing new organs from stem cells.